Doing business in one of the world’s most liveable cities is dynamic and filled with potential. 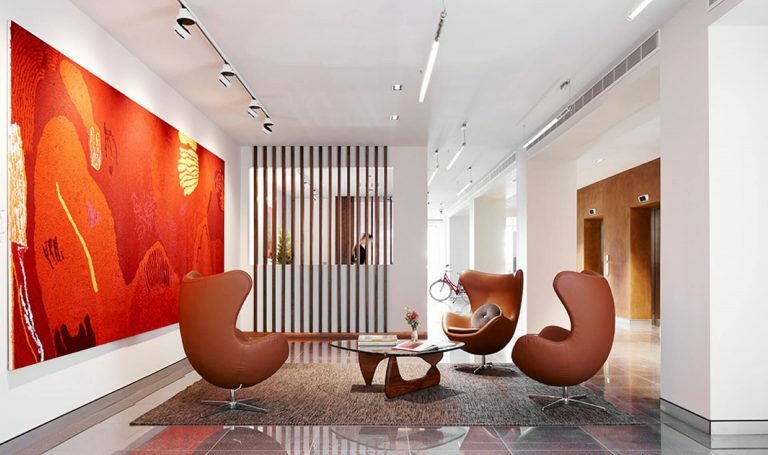 Whether you need the support of one of the finest serviced offices Melbourne has to offier or the professional image of a virtual office, APSO makes business better. On a fast-track to growth and prosperity, Brisbane is your ideal location for success. Providing a range of office solutions to meet any business, allow APSO to offer flexibility as your business continues to grow. As Adelaide-based businesses continue to excel on the world stage, APSO has the support you need. 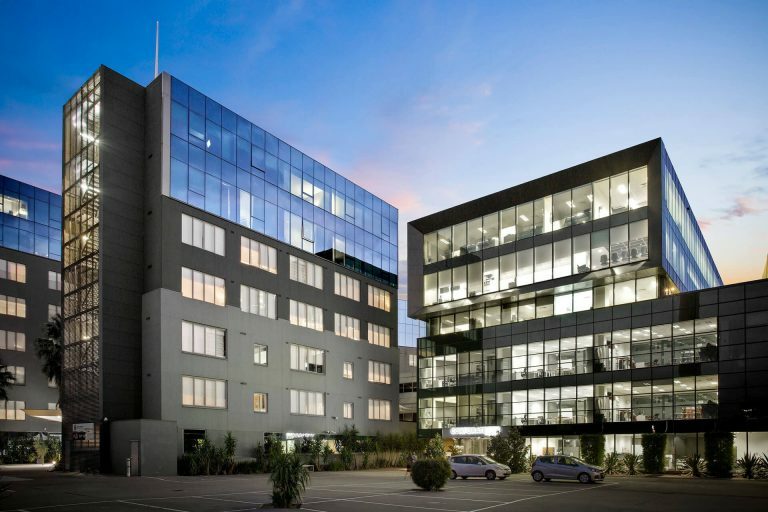 With serviced offices and virtual offices at its heart, our Adelaide offices also offer luxury amenities to create the perfect work-life balance.